National Cereals and Produce Board on Saturday landed free points without a sweat after being awarded a walk over as opponents TUK failed to show up for the scheduled match. 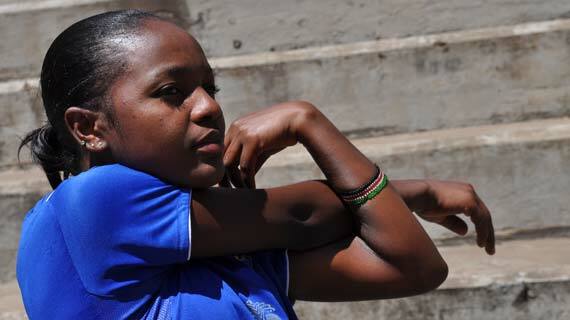 In the women’s fixture played at the same venue, Nairobi Water collected a vital win as they dismissed Ulinzi 38-25. In another match ,TUK were 21 -27 winners over while MKU Thika beat TUK 34-32 in a close encounter. In the men’s match, Ulinzi Youth defeated Black Mamba 29- 22 and also beat KU 29 -19.